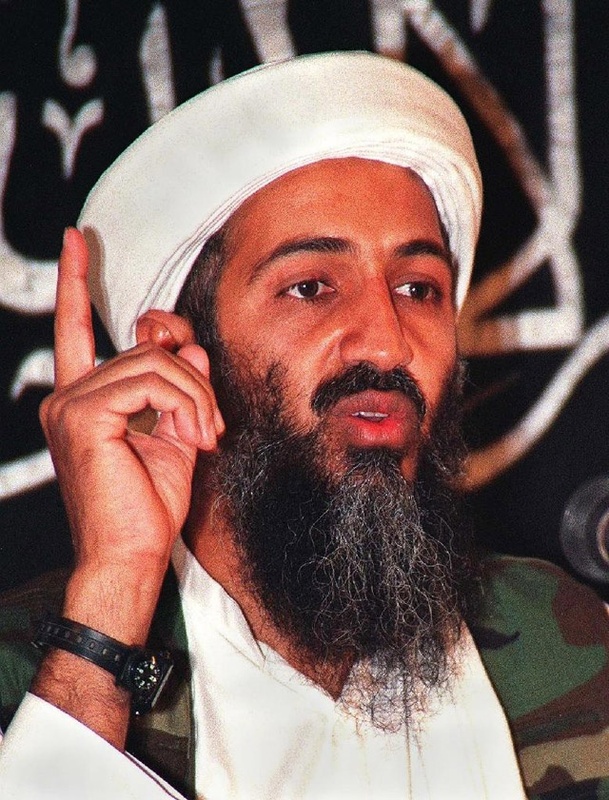 (AFP) - Al-Qaeda leader Osama bin Laden had millions of dollars stashed in Sudan and wanted most of it to be used to fund jihad, according to a handwritten will released Tuesday. The late 1990s document was among a tranche of newly declassified letters and files that were seized by Navy SEALs on May 2, 2011 when they descended on Bin Laden's hideout in the Pakistani garrison town of Abbottabad and killed him. Bin Laden sheltered in the Sudanese capital Khartoum for five years in the early 1990s. The ODNI would not comment on what happened to the purported hoard, and it was not immediately clear if bin Laden had written other, more up-to-date wills. In a letter to his father dated August 8, 2008 bin Laden wrote he was worried about being assassinated. A letter from bin Laden to his "dear wife" provides a glimpse into the mindset of the most hunted man on the planet. The wife had recently visited a dentist in Iran, and bin Laden asks her if she is sure the physician didn't insert a tiny tracking device into a filling. "Please let me know in detail about anything that bothers you about any hospital in Iran or any suspicions that any of the brothers may have about chips planted in any way," he wrote in a letter signed Abu Abdallah, bin Laden's nom de guerre. "The size of the chip is about the length of a grain of wheat and the width of a fine piece of vermicelli."